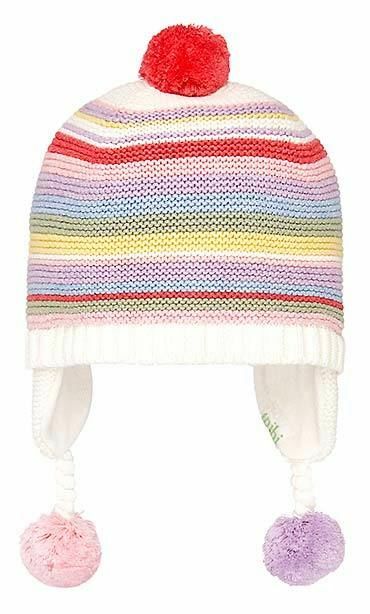 This Toshi baby beanie is knitted from the finest quality 100% certified organic cotton. Organic Earmuff Fantasy features a vivid jacquard knit pattern and ear flaps for protection from the elements. 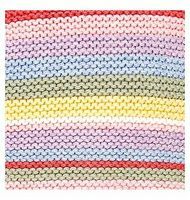 The fully lined beanie is soft and gentle on delicate babies.